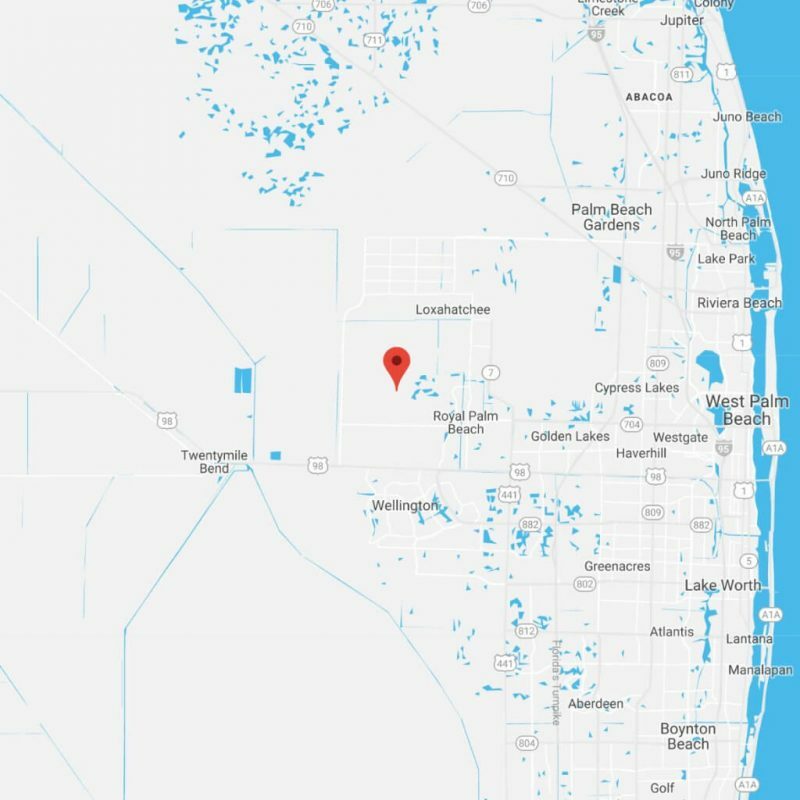 Covering 20 acres in Loxahatchee, Florida, D’Asign Source Botanicals grows a wide variety of rare and exotic palms, cycads and other tropicals—with a focus on salt and drought tolerant species. We look forward to serving your landscape needs! D’Asign Source Botanicals is your source for plants designed to handle salt air, salt spray, hurricanes, droughts and nature’s everyday challenges. 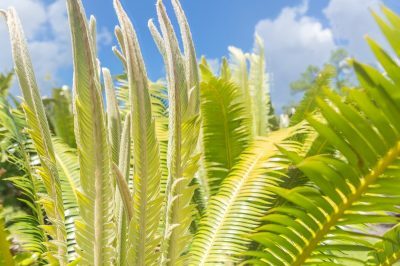 We specialize in growing quality palms and cycads in large containers and currently offer more than 300 species of palms and 100 species of cycads—amongst other ornamental, flowering and native trees. With more than 50 years of experience and enthusiasm for the wonderful world of coastal plants and landscapes, our team has tracked and recorded the growth and health of thousands of species. This experience is evident in everything we do as well as in the species we grow. Contact us today to learn more! 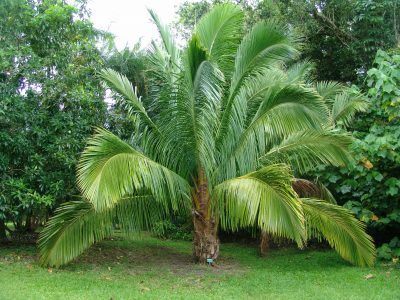 Palms are an extremely diverse family of plants that range from the diminutive to the gargantuan with one suitable for virtually any ornamental use in the landscape or indoors. Many of the species we grow are quite rare and unusual. We are proud to offer specimens that would be difficult to find anywhere else in the world. Browse our offerings online. Currently we grow a number of agaves, aroids, bamboo, begonias, bromeliads, cactus, cordylines, ferns, Florida natives, flowering shrubs, gingers, groundcovers, heliconias, succulents, trees, and others. 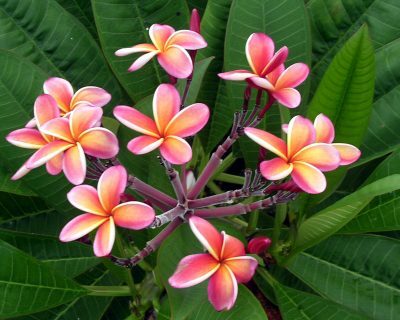 Our knowledgeable staff can help locate and select the proper plants to suit any landscape need. So often these days, people do not want to wait for their landscaping to grow. They want the instant gratification of a mature landscape. With that in mind, one of our main goals is to provide large specimen palms, cycads, and other plants that are difficult to find elsewhere. These plants are all grown in containers so there is no transplant shock when installed into a landscape. Name* Email* Phone Please leave this field empty. D’Asign Source has completed two major renovations on two of our luxury vacation rentals. Both projects included custom pools, complete interior remodel, outdoor living spaces and extensive landscaping. Throughout the entire project we always felt comfortable and in excellent hands. The entire team was available to us at all times. Their talent and expertise are second to none. Their “can do” attitude made our dreams a reality. Every step of the way I felt that customer satisfaction was the end result. In fact, it was the first project when one of the owner’s told us that their goal is to earn a lifetime customer. They have succeeded. Both homes were major projects and very time sensitive. They finished on schedule or ahead of schedule and at or under budget. We cannot recommend D’Asign Source enough for your project. Knowledge, expertise and passion… a great combination. Thank you for bringing all three to our recently completed project. Everything was done to the highest standard of excellence. When you need a Medical Doctor, seek the Dr. that other Doctors choose for themselves and their family – obviously they would only go to the brightest and best. Same is true when choosing a builder. Research to see which builder other professional builders are using. My husband and I are commercial builders with over 45 years experience. We chose D’Asign Source based on their answers to our specific engineering questions and demands for billing to be performed in a way that gave all complete transparency. From the design process through 10 years of post construction ownership, Franco, Tony and Amedeo answered every call and concern promptly. Our home is unique and stunning yet warm and welcoming. Their high standard of workmanship and continued support for years proved that our money was well spent. D’Asign Source stood to the tests of working under the scrutiny of another professional builder whose demands were unyielding. Not only did they perform – they exceed expectations! Job well done! We hired D’asign Source approximately 18 months ago to design and build our home in the keys. This involved demolition of the previous house followed by design and construction of the new home. Amedeo and Tony, and their entire “crew” have been absolutely amazing. Their professionalism, expertise, creativity and enthusiasm is unmatched. This is a long distance project, and the team has kept us updated through frequent calls, emails and photos. We are now in the interior design phase, and Douglas and Destin are helping us in the many selections that we must make, we are so happy that we found d’asign source..they are helping us realize our dream… and we found them on Houzz! We recently had our kitchen remodeled and we are so glad we went with D’Asign Source. The star of this whole thing (besides our new beautiful kitchen) was our designer, Destin. She was beyond professional and read us very well. She kept us in the loop along the entire project. When there was a small hiccup with an order (Manufacturer, not DS) she was on it and let us know what was going on the entire time. Demolition started early March and was completed mid to late April. We highly recommend D’Asign Source for your project too. We have more projects we would like to do and D’Asign Source, and Destin, will be our go to from here on out. The D’Asign Source team met with me to survey my front yard and to discuss what I envisioned for my landscaping job. Linda also spent some time in my house, getting a feel for my taste and complexity (or lack thereof) in style. I was insistent about indigenous plants and keeping several plants that I had an emotional attachment to. Linda and her team were sensitive to my requirements. And although this was not a large project, they treated it with the same attitude. They returned with beautifully detailed plans that provided a wide variety of plants and color. The razing and prep of the yard went very smoothly. The crew that planted was efficient and knowledgable and helped me understand the care involved with each plant. It was a pleasure to collaborate with DS: their knowledge and professionalism are unmatched in the Keys. We absolutely love the work D’Asign Source did on our condo. Our condo had been in our family since the ‘60’s. It seriously needed a complete update and new design. Our place is small, with a perfect view of the Atlantic Ocean. Without D’Asign Source expertise, attention to detail and ethical standards we could never have completed this project. Michelle, our designer, created a stupendous design and helped us with detailed decisions. She took a small space and applied her expertise – from a spectacular kitchen to an amazing closet area in the bedroom. I have a gorgeous kitchen and more closet space than before. She listened carefully and delivered perfectly. Franco’s business approach and professional ideas helped us feel comfortable completing this from 1,700 miles away. The attention and communication throughout the project and after Hurricane Irma was so appreciated. All the fine people at D’Asign Source who have taken part in this project should be commended – each had a positively impact on this result. We have quality throughout and are now enjoying our new condo! My family engaged the D’Asign Source team to design and build our dream home. From inception, it was a collaborative effort, exchanging ideas, incorporating design recommendations, visiting other D/S projects, trips to granite producers and so on. As construction began, we reviewed plans together, made changes, added a little here and took a little there. Every milestone was met and our regard for their professionalism grew. The punch list was almost non-existent. When asked…..worth what paid for….we couldn’t be more happy. The team at D’Asign Source is the total package. They offer everything that homeowners need. If you need a large scale remodel or new construction, they can do it for you. If you just need furniture or a kitchen remodel they will give you the same level of service. They have certified interior designers that can assist you every step of the way. Their talented team will assure that although you are living in paradise, you never have to feel like you are on an island with your home improvement project. We hired this group to design a rebuild with additions and construct. I told them what day my wife liked to arrive in the Keys as she liked to leave NYS the day after Thanksgiving arriving the next Monday. They started in mid August – I made one site visit and my wife made one also. The commercial cleaners left a couple of hours prior to her arrival. It was a complete package—demo thru landscaping. We had to make two changes later and in both cases we’d ruled out their suggestions at the git-go —much to our embarrassment. The house and site get complements to this day.